ICLMG has sent its second UPR submission for Canada. 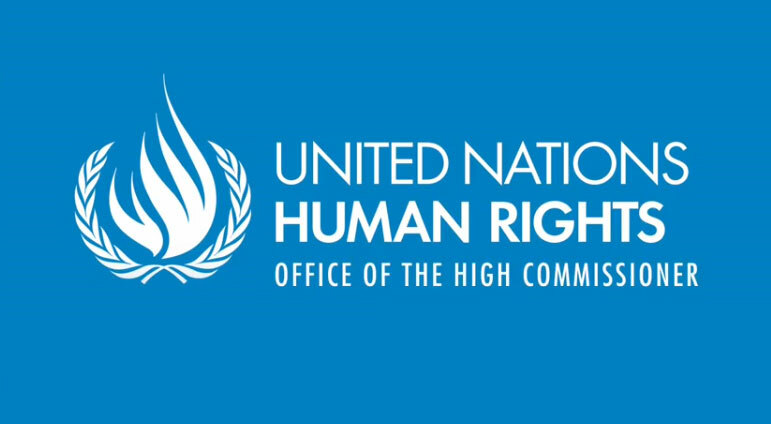 We are happy to report that there have been positive changes since the last UPR, which occurred in 2013, notably a few security certificates have been quashed, several torture survivors have received apologies and compensation from the federal government, and Bill C-59, An Act respecting national security matters, has removed some egregious problems introduced by Bill C-51, the Anti-Terrorism Act of 2015 – although not all of them. “The ICLMG submits that Canada, in adopting certain anti-terrorism laws and policies, has contravened its obligations under the Universal Declaration of Human Rights, several international human rights treaties and certain provisions of its own Charter of Rights and Freedoms. These laws have expanded police and intelligence-gathering powers, and restricted human rights. Specific examples of these contraventions are set out in the paragraphs to follow and include failure to respect due process and the rule of law, arbitrary arrest, preventative detention, racial profiling and suspension of the principle of innocence until proven guilty. This entry was posted in News from ICLMG on 10 October 2017 by ICLMG CSILC.